The latest Marketo global survey into the future of technology and its impact on marketing found the trio of emerging technologies were top of the list for international marketers when it comes to how to improve customer engagement. However, respondents in different marketers didn’t agree on which to prioritise first. 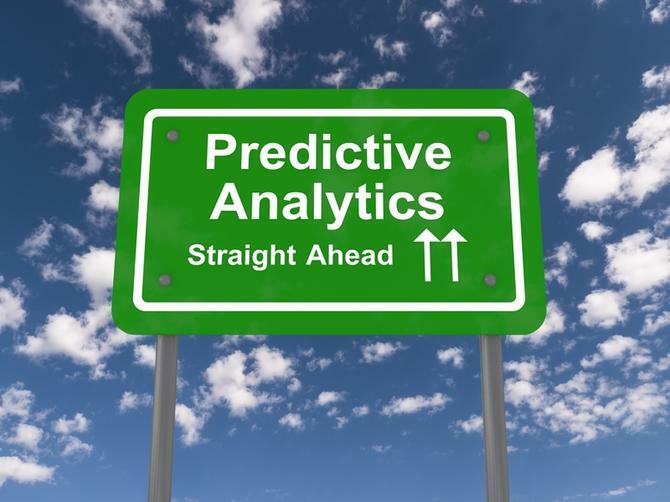 Over half of US marketers, for example (57 per cent), believed predictive analytics will be the primary technology to leverage in order to best engage with customers, compared to only 11 per cent of international marketers. The report also found 37 per cent of all surveyed saw reporting and analytics as a top priority, with US marketers leading the pack (42 per cent versus 34 per cent). In addition, 50 per cent of US marketers saw customers utilising machine learning over the next year, against just one quarter of international marketers.In contrast, 31 per cent of international marketers believed IoT would be the primary channel for interacting with customers in 2017, against 16 per cent of US marketers. One-third of respondents also said they required a platform to keep up with the speed and volume of interactions. The report included responses from the US, Australia, France, Germany and the UK. When it comes to what technologies marketers plan to include in their marketing strategy in 2017, 25.52 per cent of global marketers nominated machine learning, 43.75 per cent opted for IoT, 27 per cent highlighted artificial intelligence, and 26.55 per cent flagged predictive. It’s worth noting augmented reality and virtual reality were also in the mix for global marketers at 22 per cent and 37.5 per cent, respectively. “With a complex digital landscape, marketers are challenged with staying above the noise and making sense of an unprecedented amount of data, so it’s no surprise that predictive analytics tops their list for 2017,” commented Marketo’s CMO, Chandar Pattabhiram. Another major contrast was the difference between marketers across countries in terms of optimism. Marketo’s report found American marketers to be more pessimistic about the impact of new touchpoints on their customer engagement efforts, with 48 per cent saying they are excited, compared to 62 per cent of those elsewhere. It’s clear marketers know their limitations too, and 26 per cent of US respondents felt they didn’t have a handle on existing touchpoints, compared to 14 per cent of those surveyed in other countries. Just over one quarter of US marketers also reported a need for better cross-channel communication (26 per cent), compared to 15 per cent of international marketers.